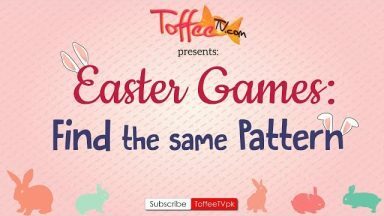 I’m back with another Tongue Twister challenge for you that is super tough and just amazing. Tongue twisters are hard, especially fast. That’s why the amazing Amani is going to help you practice so you can say them as fast as she can! Remember my super sweet gumdrops: practice makes perfect and all of you are absolutely perfect in your own way! If you are up for the challenge, share it with a friend and see if they can keep up! If you love this video, be sure and let us know! More importantly, share the video with your friends and family! 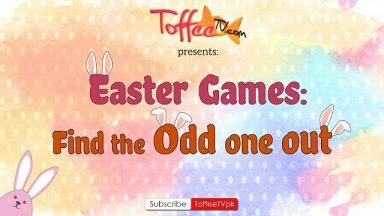 SUBSCRIBE to ToffeeTV’s YouTube channel and be sure to RING THE BELL so you never ever miss out an update from us!